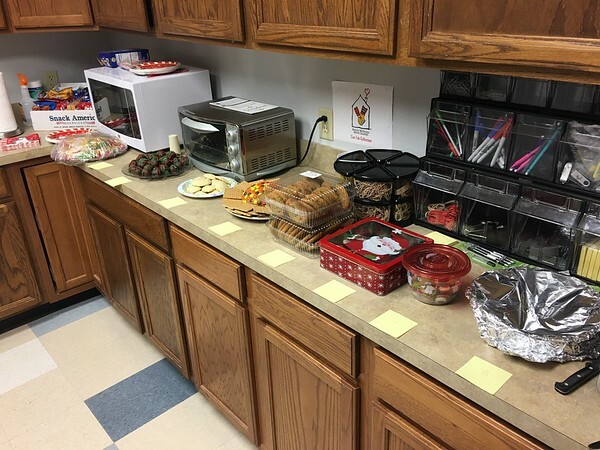 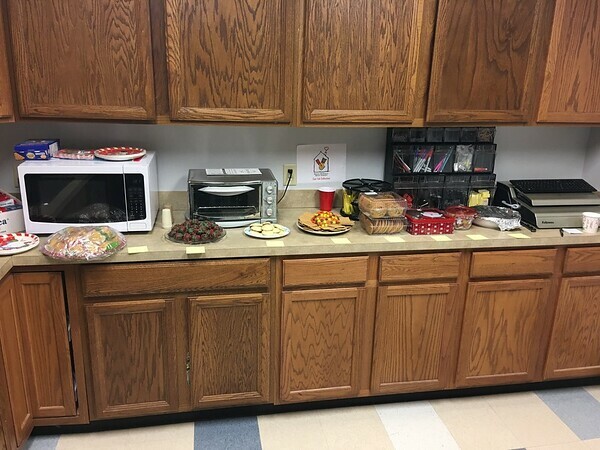 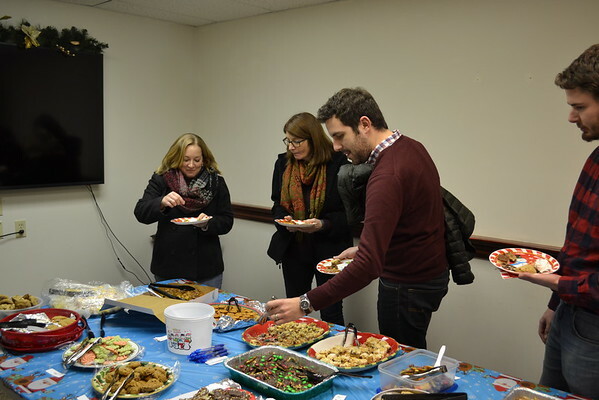 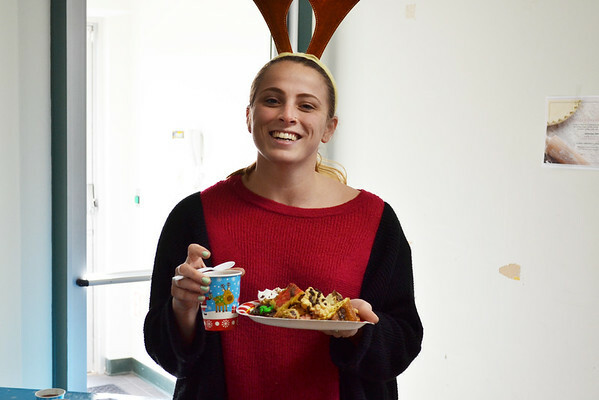 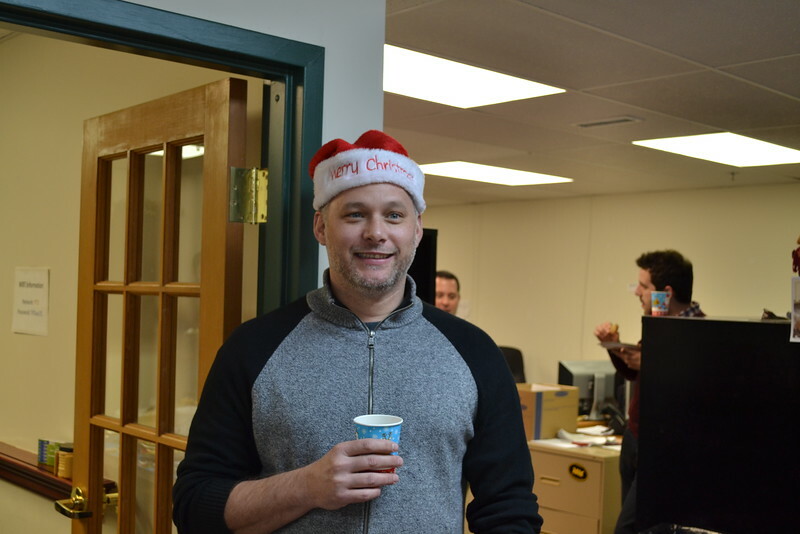 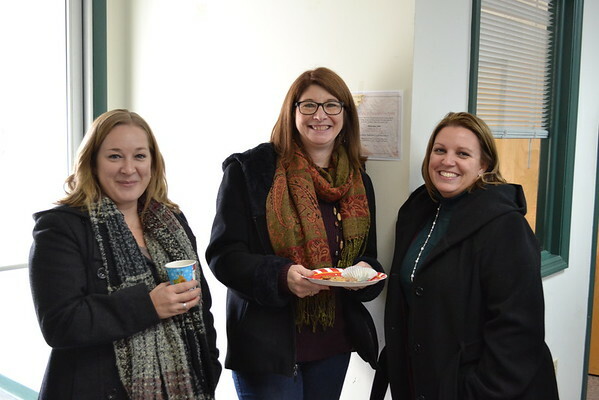 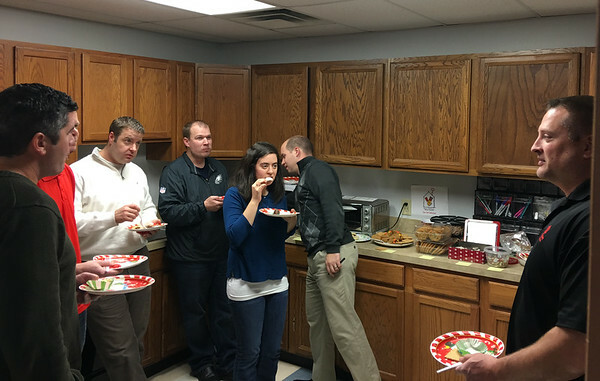 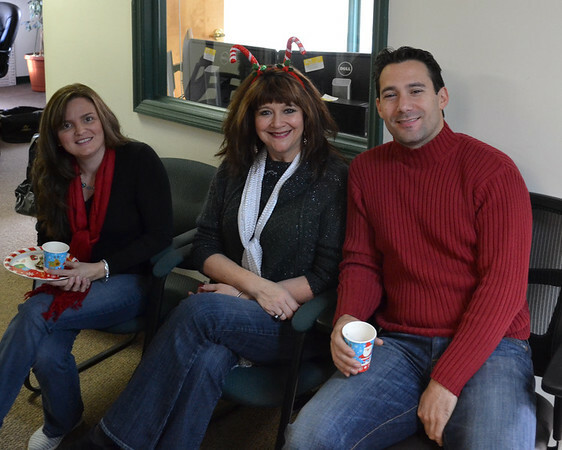 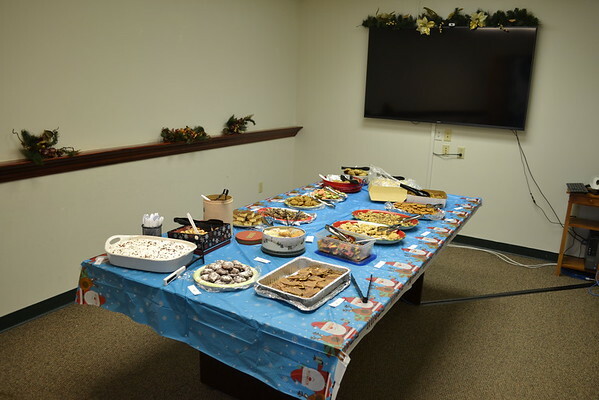 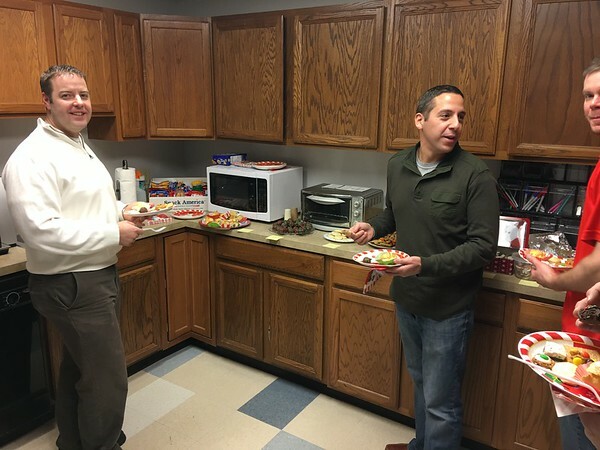 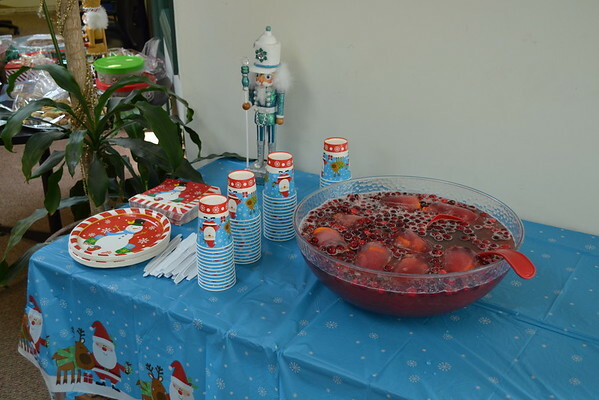 December 2016: Holiday Sweet Contest - Traffic Planning and Design, Inc.
On Friday, December 16th, TPDers gathered in their conference rooms and kitchens to share their favorite holiday sweets! 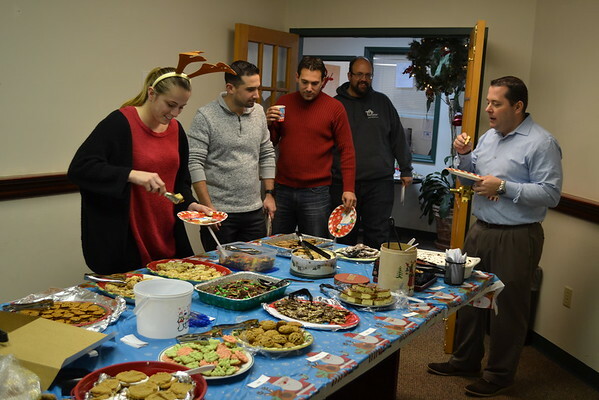 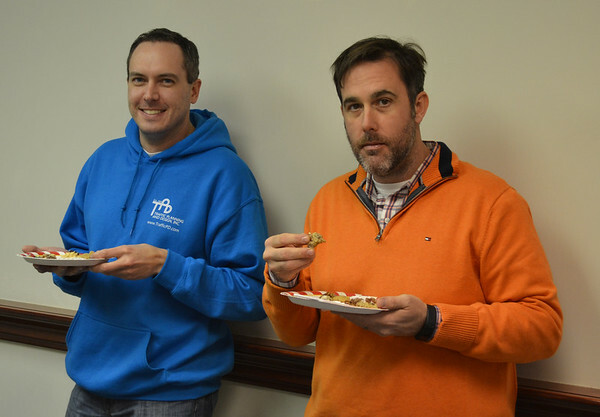 The West Chester Office's Sweet Chef Champion was Wayne Droesser, and the Pottstown winner on taste was Sean Stanton, Moe Elghawy won on presentation! 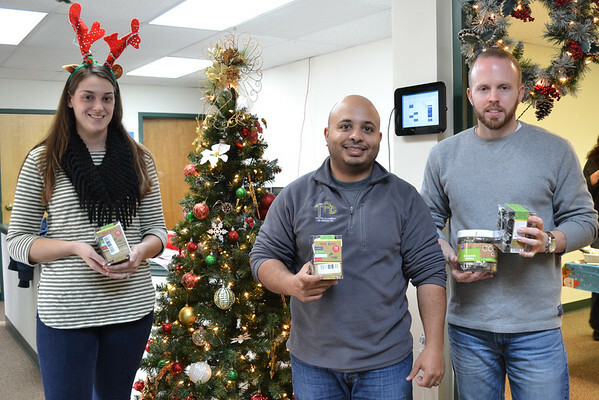 As part of our 12 Days of Giving program, this year we donated extra batches of our goodies to local food pantries!